We always had really good pictures from Teddy Bear when Beth was in preschool. This is such a precious picture of Carter and Ammon! You could not have asked for a better picture showing the love they have for each other. How precious. 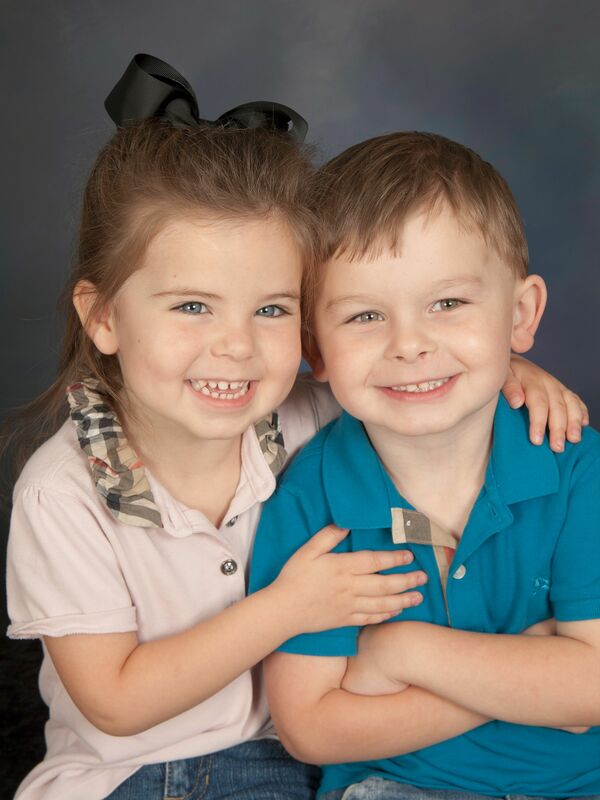 …and before preschool today they were kicking each other….ahhhhhhh, siblings! Yep, that’s part of it to.